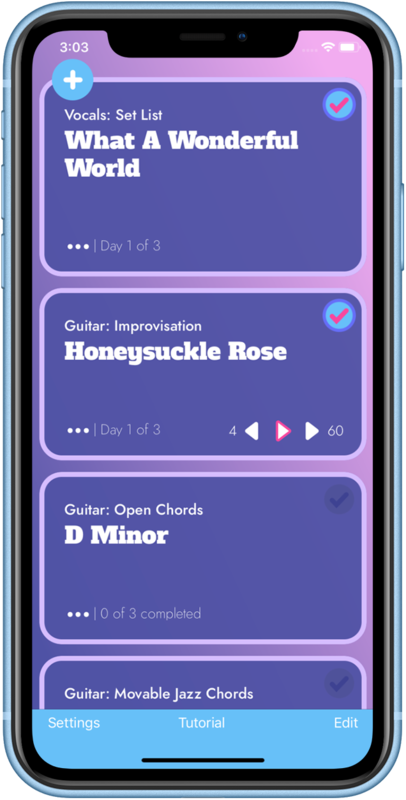 Built by—and for—musicians, Dalilah is a smart personal assistant that makes it exceedingly easy to stay on top of your learning goals. Find out how: join the Beta test today! 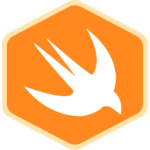 C.Miller & Co. specializes in the creation of fast, light, elegant apps for iOS. We pride ourselves on producing robust, highly customer-centric software—and honestly? We love iOS. It's why we do what we do! 🚀 cmillerco.com is the online home of software developer Cary Miller. Cary builds mobile, desktop, and web apps under the moniker C.Miller & Co. You can find him online at GitHub, LinkedIn, and Twitter.